Trailer Supplies is your leading provider of premium quality galvanised box trailers that will serve as the perfect vehicle to transport heavy loads no matter the distance. 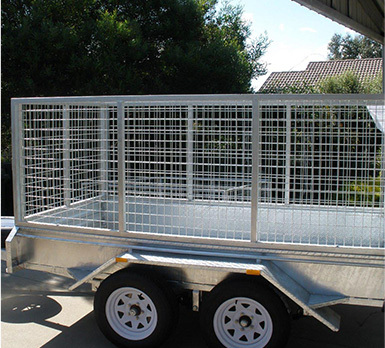 Here at Trailer Supplies we provide galvanised box trailers made following the highest standards of the Australian industry. 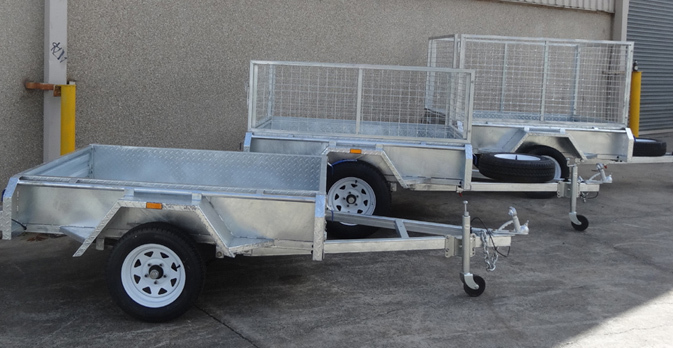 We supply the best galvanised box trailers in Australia at a reasonable price you will not find in other trailer suppliers. If you are looking for galvanised box trailers with a proper outstanding coating then our trailers are the best option for businesses looking for a long-lasting solution for transportation needs. 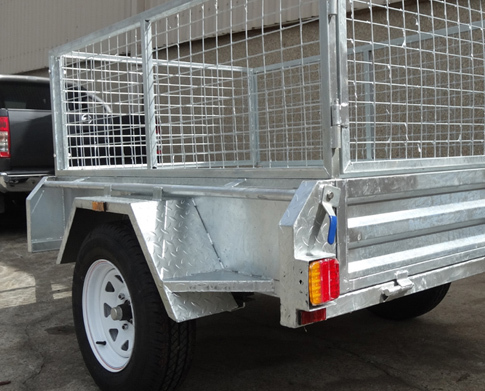 Here at Trailer Supplies we pride ourselves on the user friendliness of our galvanised box trailers which are made keeping the harsh Australian climate in mind. 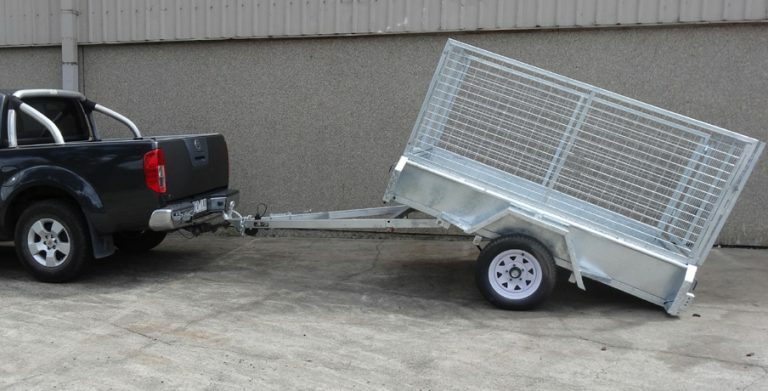 If you have any kind of enquiry about the galvanised box trailers our team of experts will be happy to assist you and walk you through the entire purchase process. 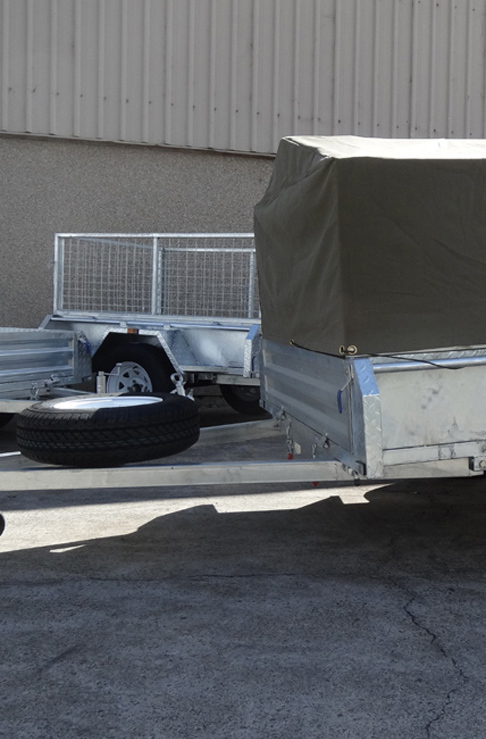 Trailer Supplies make premium quality galvanised box trailers with the best coating available in the market that represent the best form of rust protection available. All our box trailers have been made by taking into account many years of experience covering the needs of all our customers and exceeding every expectation. Our versatile range of galvanised box trailers are the most durable vehicles for when you require a reliable way to transport your belongings without any hassle. We are an Australian owned and operated business making premium quality galvanised box trailers that will outlast any other trailers in the industry. The quality of our galvanised box trailers is incomparable, yet we have the most competitive prices in the market, assuring it will not compromise your budget and will stay looking on the road all year round.